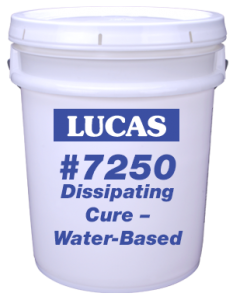 A water-based curing compound that will dissipate over time with exposure to UV sunlight and abrasion. Applies easily with a roller or hand sprayer and is used when subsequent coatings and treatments will be required. Meets ASTM C309, AASHTO M 148, USDA compliant.